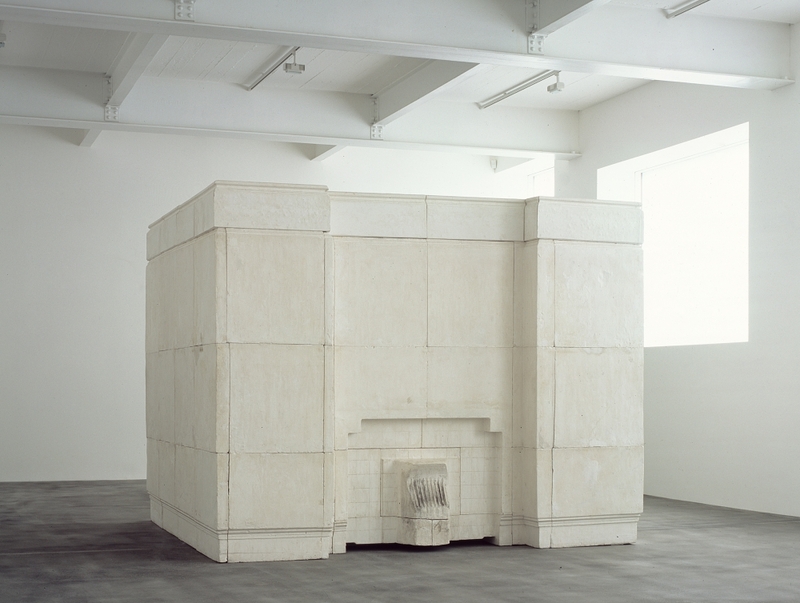 As the first comprehensive survey of the work of British sculptor Rachel Whiteread (b. 1963), this exhibition brings together some 100 objects from the course of the artist’s 30 year career, including drawings, photographs, architecture-scaled sculptures, archival materials, documentary materials on public projects, and several new works on view for the first time. The exhibition also features the wide range of materials utilized by the artist from plaster to rubber, concrete, resin, and paper. Ranging in scale and effect from the monumental to the modest, Whiteread’s sculptures memorialize everyday objects, domestic interiors, and public spaces. Throughout her celebrated career, Whiteread has effectively recast the memories of these locations and objects to chart the seismic changes in how we live, from the late 20th century and into the 21st. Co-organized with Tate Britain, the exhibition is accompanied by a catalog with contributions by the exhibition’s curators, an interview with the artist, and additional scholarly essays. For more information, please visit NGA's website.